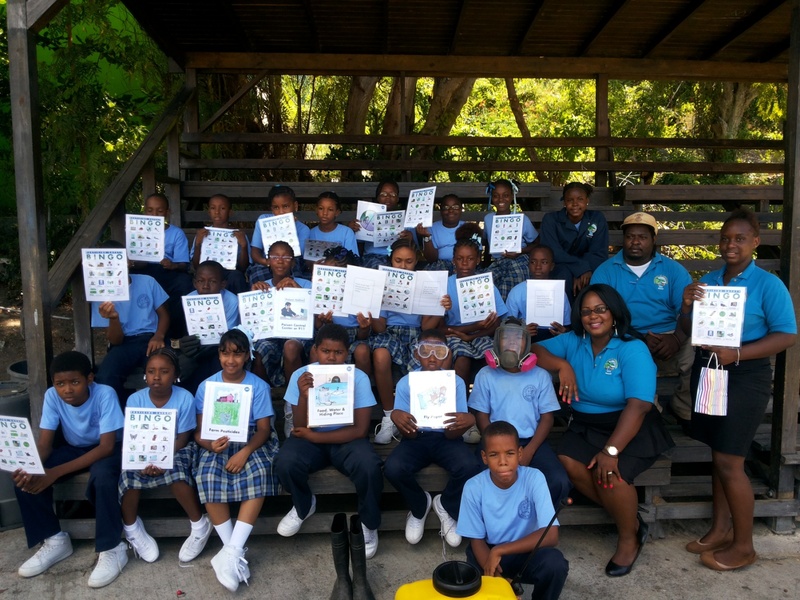 Students of Grades 5 and 6 of the Leonora Delville and Isabella Morris Primary Schools were engaged in activities on how to properly use and dispose of pesticides as part of Pesticides Awareness Week. The Department of Agriculture visited the schools and educated the students on pesticides including the types of protective gears that should be worn when handling these substances. 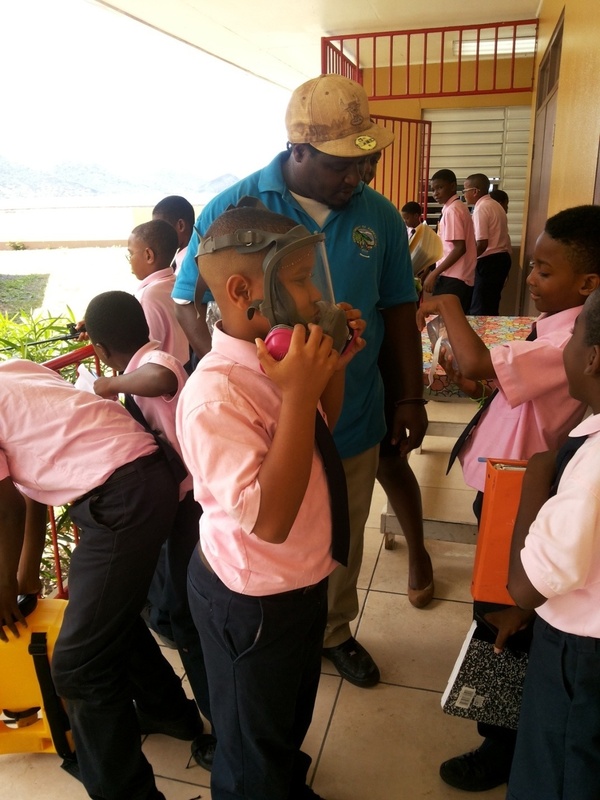 Deputy Chief Agricultural Officer, Mrs. Arona Fahie-Forbes said it is important for students to learn how to properly use pesticides as many are exposed to pesticides that are not properly stored nor managed within households and on farms. She said as a result, children are poisoned and in some cases death occurs. Presentation to students will continue during the week. The department is scheduled to visit the Ebenezer Thomas Primary, Enis Adams Primary, Cedar International, Seventh-day Adventist and St. Georges Secondary Schools. Pesticides Awareness Week is being observed in the Territory from September 27 to October 3 under the theme, “Children are Precious: Protect them from Pesticides”.